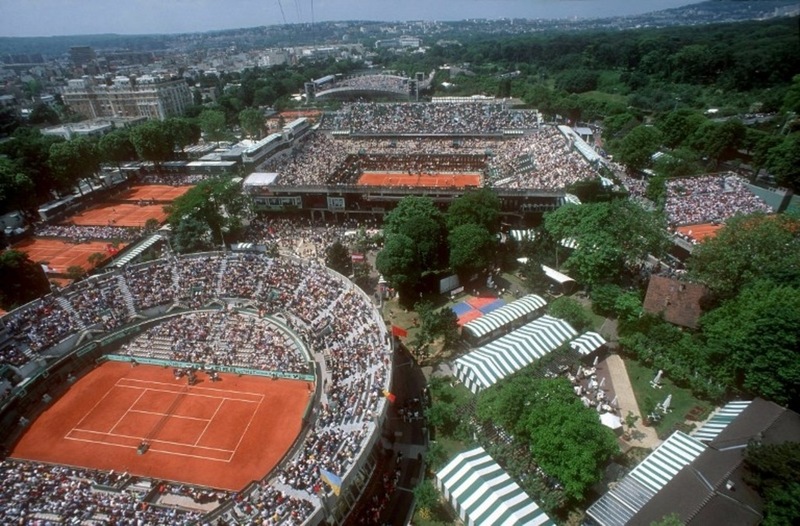 Alexander Zverev will go for personal – and possibly Grand Slam – history when he meets Dominic Thiem in the Roland Garros quarter-finals on Tuesday. 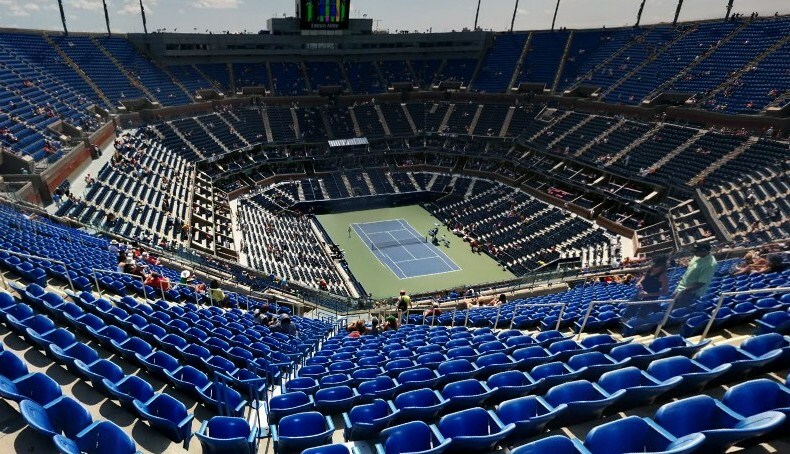 Novak Djokovic, meanwhile, a man very familiar with this stage in Paris, will try to stop first-time Grand Slam quarter-finalist Marco Cecchinato of Italy. ATPWorldTour.com previews Tuesday’s Roland Garros quarter-finals. The last time they met, a maiden ATP World Tour Masters 1000 title was on the line for Dominic Thiem. But it was Alexander Zverev, loser of all three of their prior clay-court matches, who came through to win his third Masters 1000 title, and second on clay, at the Mutua Madrid Open last month. Thiem, however, will go for a bit of revenge in Paris as the Austrian looks to reach his third consecutive Roland Garros semi-final. He’s had good luck avenging prior losses so far this fortnight. 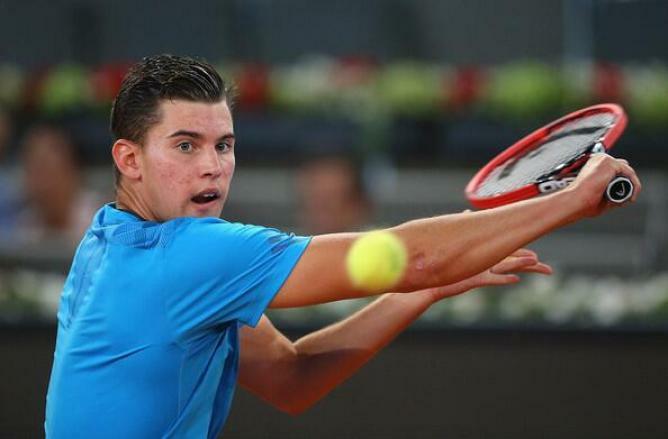 In the second round, Thiem beat #NextGenATP Greek Stefanos Tsitsipas, whom he had lost to at the Barcelona Open Banc Sabadell in April; and in the fourth round, the 24-year-old right-hander knocked out Japan’s Kei Nishikori, whom he had never taken a set off in their prior two contests. “I really like best of five, doesn’t matter against who. If it’s against Sascha or anybody else,” said Thiem, whose 33 victories this season are second to only Zverev’s 34. No one in the draw has become as familiar with five-setters as Zverev has the past 10 days. He became just the eighth player in the Open Era (April 1968) to win three consecutive five-setters in Paris, and the first since Tommy Robredo in 2013. Advance in five against Thiem, and the 21-year-old German will become the first player ever to win four consecutive five-setters at a Grand Slam. He’ll also celebrate making his first Grand Slam semi-final. “It’s not about learning anymore. It’s about trying to find a way and trying to win. That’s what I have been able to do in the last few matches, and I’m very happy about that. I’m very happy about being in the quarter-finals here with going the hard way, going the long distance every single time and showing myself, showing everybody that I can play for as long as I need to,” Zverev said. This might be their first tour-level meeting, but Marco Cecchinato, who’s from Italy, and Novak Djokovic, who lives in nearby Monte-Carlo, have known each other for years and have practised together often, Djokovic said, as recently as before the Rolex Monte-Carlo Masters in April. Few, however, including Djokovic, would have predicted they’d be meeting in the quarter-finals. Before Roland Garros, Cecchinato had been 0-4 in Grand Slam matches: 2015 US Open (l. Mardy Fish); 2016 Australian Open (l. Nicolas Mahut); 2016 Roland Garros (l. Nick Kyrgios); and 2017 Wimbledon (l. Nishikori). Cecchinato fell in the final round of Roland Garros qualifying last year. Before his maiden ATP World Tour title at the Gazprom Hungarian Open in April, Cecchinato had been 5-29 in all tour-level matches. Yet the 25-year-old Italian, No. 72 in the ATP Rankings, has flipped the switch. 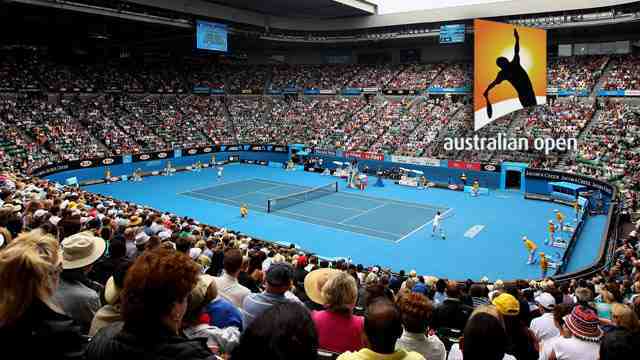 He became the lowest-ranked man to reach the quarter-finals in 10 years (No. 80 Ernests Gulbis in 2008). Cecchinato, who beat eighth seed David Goffin in the fourth round, will go for the biggest win of his career against the 2016 champion Djokovic. The Serbian has reached his second quarter-final of 2018, after making the Rome semi-finals last month. Beat Cecchinato and Djokovic will reach his 32nd Grand Slam semi-final – and ninth Roland Garros semi-final – and surge to second place on the all-time Open Era list. Schwartzman’s compatriot Juan Martin del Potro also moved into the last eight with a 6-4 6-4 6-4 win over American ninth seed John Isner. Del Potro, seeded fifth, faces either third seed Marin Cilic of Croatia or Italian 18th seed Fabio Fognini in the quarter-finals. Feliciano Lopez and Marc Lopez saved one match point to book their place in the Roland Garros semi-finals on Monday, defeating third seeds Henri Kontinen and John Peers 6-4, 6-7(2), 7-6(3). The 2016 champions moved one step away from their second final in three years at the clay-court Grand Slam championship, saving match point at 4-5 (30/40) in the deciding set before breaking serve and securing victory after two hours and 21 minutes. 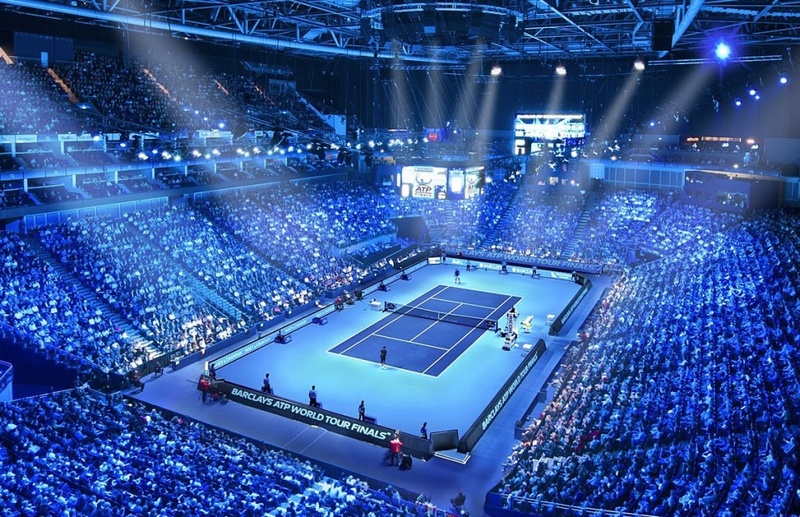 The Spaniards, who won their third team title at the Barcelona Open Banc Sabadell in April, led by a set and a double break before the Nitto ATP Finals champions rallied to force a decider. Kontinen and Peers broke first, but the No. 12 seeds held their nerve, breaking back in the 10th game to extend the match before clinching victory on their first match point in the third-set tie-break. Lopez/Lopez won 70 per cent of first-serve points throughout the last-eight contest and converted four of nine break points en route to victory. 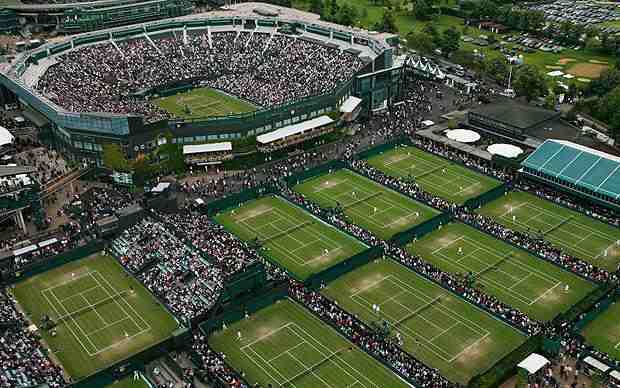 They will meet fifth seeds Juan Sebastian Cabal and Robert Farah or ATP Doubles Race To London leaders Oliver Marach and Mate Pavic for a place in the final. Feliciano Lopez and Marc Lopez are bidding to become the first Spanish duo in the Open Era to win multiple titles at Roland Garros. In 2016, they became just the second all-Spanish team to lift the trophy in the Open Era, following in the footsteps of 1990 champions Sergio Casal and Emilio Sanchez. Sanchez did win two doubles titles at the event, but his first triumph in 1988 came alongside Ecuador’s Andres Gomez. Australian Open champion and second seed Caroline Wozniacki is out of the French Open, beaten 7-6 (7-5) 6-3 by Daria Kasatkina in the last 16. Russia’s Kasatkina, 21, raced away with the last three games of a match that had been halted at 3-3 in the second set on Sunday because of bad light. 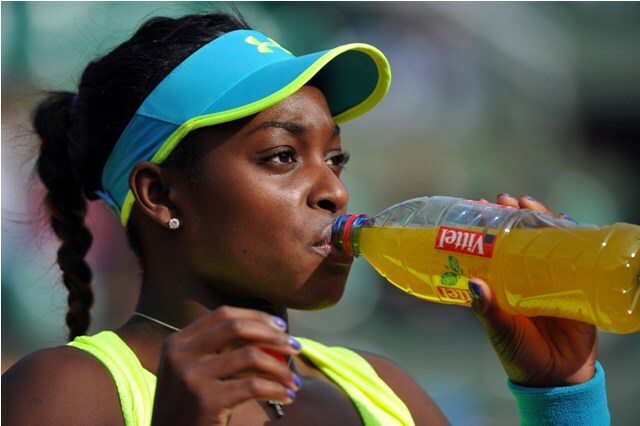 The 14th seed will face American 10th seed Sloane Stephens in the last eight. World number one Simona Halep, runner-up in 2014 and 2017, beat 16th seed Elise Mertens of Belgium 6-2 6-1. The Romanian, 26, broke her opponent’s serve six times as she won in 59 minutes, with the second set taking just 22 minutes. “I was a bit nervous at the start of the match but I played my best match here at Roland Garros,” said Halep. Halep will take on either seventh seed Caroline Garcia of France or German 12th seed Angelique Kerber in the last eight.